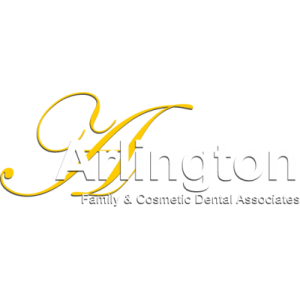 Dentistry with Heart and Passion - A Beautiful Smile Never Goes Out of Style Our goal is to provide you with a pleasant dental experience and results that will exceed your expectations. We strive to deliver personalized care through a strong relationship based on trust. Drs. 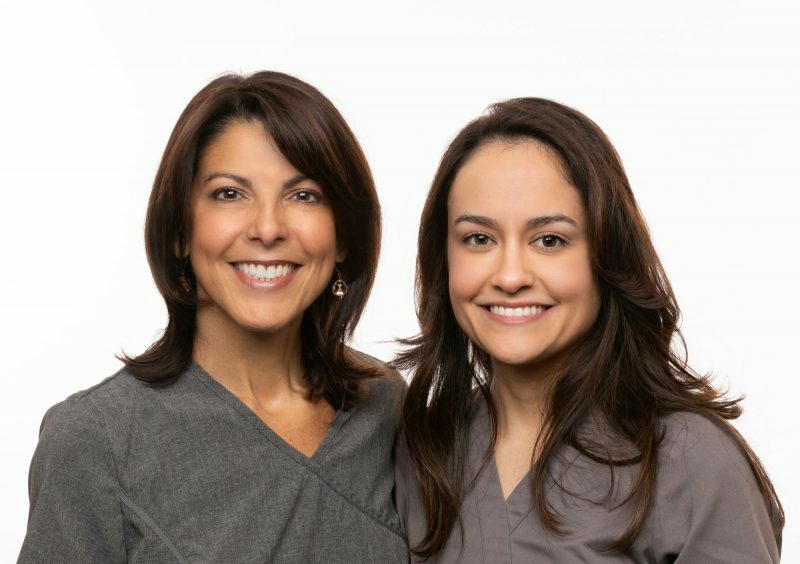 Kelly and Arismendi use the latest techniques and technologies, in a comfortable and caring environment. They will educate you about your oral health and discuss the different dental treatment options to suit your needs.